The Kidney, Thyroid, Adrenal, Bladder BioEnergy Patch helps naturally balance the function of these glands and (systems they affect) while providing additional support to the pituitary and hypothalamus. 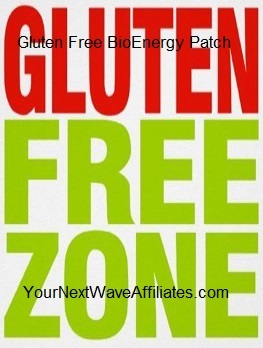 Consider using Kidney, Thyroid, Adrenal, Bladder BioEnergy Patches for the following concerns: brain fog, depression, exhaustion, fatigue and weakness, hair loss or thinning, immune system concerns/issues, moodiness, muscle loss and/or bone loss, skin problems, stress (especially chronic/long term), weight loss or gain with no apparent reason. 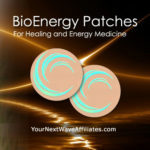 Patches that can be used in conjunction with Kidney, Thyroid, Adrenal, Bladder BioEnergy Patches to boost effectiveness: Adult Mental Focus, Athletic Mental Focus, Brain/Heart (brain, heart, liver), Children/Focus, Cleanse, Digest, D-Tox Plus, Emotional Rescue (anxiety, anger, frustration),Energy Balance (organ health), FEM Plus (female hormones, PMS, cramps, menopause), GH Balance (pituitary gland & anti-aging), Golfer’s Edge, Healing XL, Liv-GB (liver/gall bladder), Lyme, Memory, MLE (sexual response), Mood Boost (depression), New Hair, Pain & Inflammation, Power Workout, Relax, Sleep, Stop Crave, Stress/Anxiety, Stress Freeze, Travel Aid, Ultra Joint Plus, Weight Loss, Well Being. 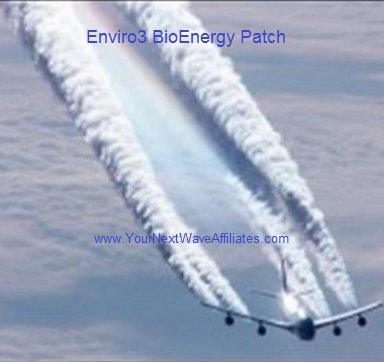 Kidney, Thyroid, Adrenal, Bladder BioEnergy Patch can help balance the function of kidneys, thyroid, adrenals, bladder, pituitary and hypothalamus without use of harsh drugs or chemicals and their sometimes nasty and uncomfortable side effects. Kidney, Thyroid, Adrenal, Bladder BioEnergy Patch can help balance symptoms resulting from imbalances in these systems and the processes they affect. 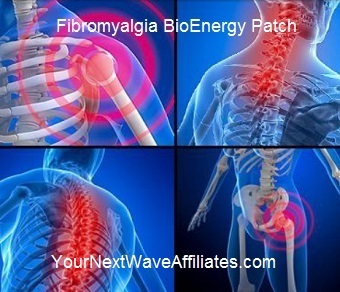 The Manufacturer recommends wearing the Kidney, Thyroid, Adrenal, Bladder BioEnergy Patch for 30 days to relieve some of the symptoms related to imbalances in these systems, and if needed, to continue use for an additional 60 days. 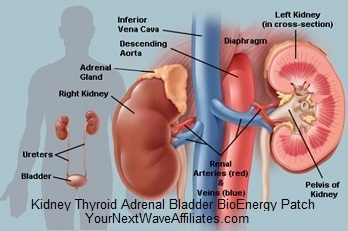 To see Kidney, Thyroid, Adrenal, Bladder BioEnergy flyer, click here.